Set during the American Revolution, this is a story of the meeting and courtship of Alexander Hamilton and Elizabeth Schuyler–daughter of the respected General Philip Schuyler and Catherine Van Rensselaer. 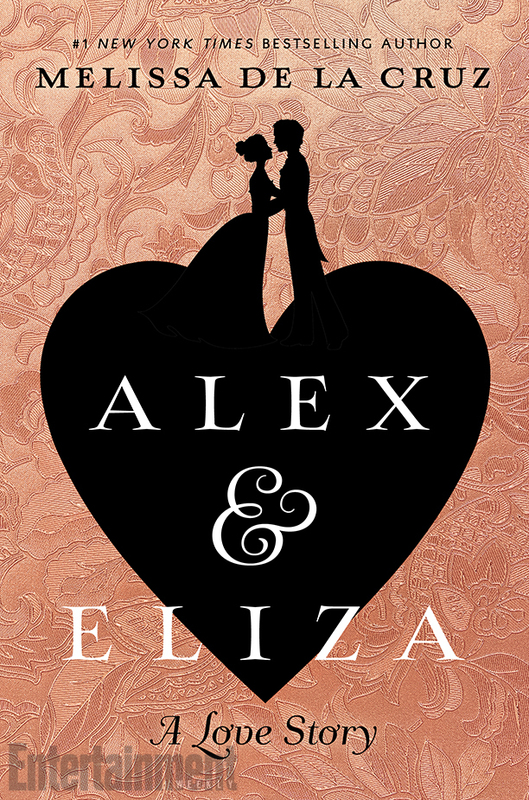 Eliza, the spirited middle sister of the Schuyler family’s elder trio of girls, is tomboyish, level-headed, and wishes above all else to aid the colonies in the American War of Independence. She moves from her family home in Albany, New York to her uncle’s house in Morristown, New Jersey where she assists her aunt with the medical needs of the soldiers stationed nearby. Alexander Hamilton happens to be one of the regimental occupants, and has made it his duty to watch over Eliza, as there is always the threat of enemy soldiers nearby. As they get to know one another, several obstacles are thrown in their path as Alexander struggles with the fact that his background of being a penniless orphan bars him from the type of society of which Eliza’s family belongs. This story offers a “what if” scenario to the famous couple’s suit. If you’re a historical fiction purist, this YA novel is not for you. There are anachronistic expressions, as well as fictional characters and situations placed between the facts. As a light read or teen novel, however, it is a witty and engaging choice.